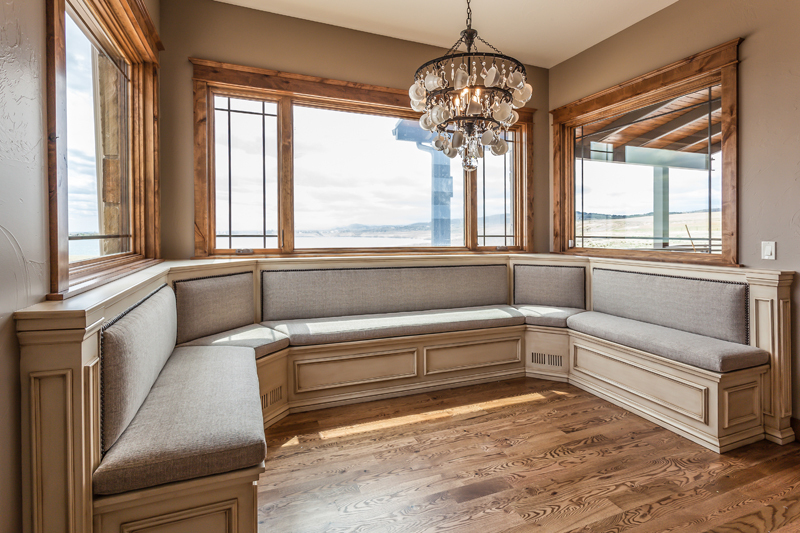 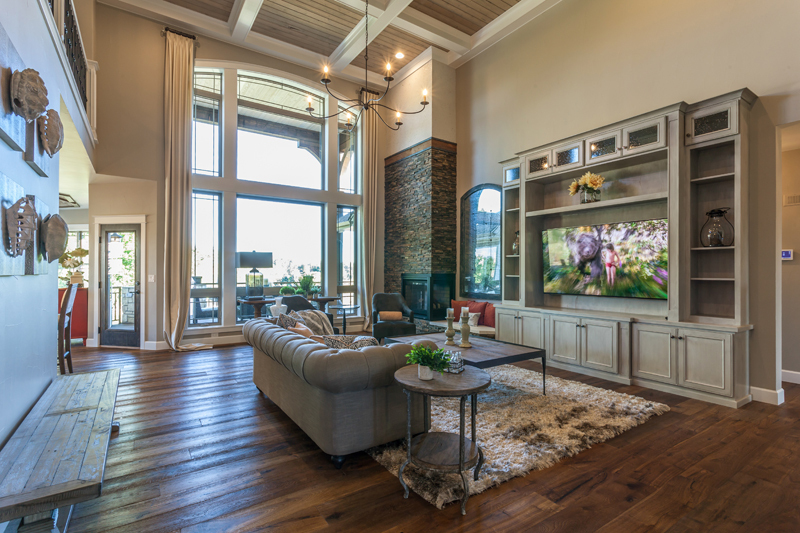 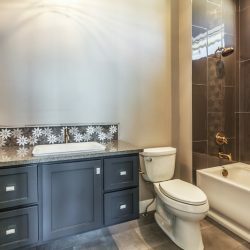 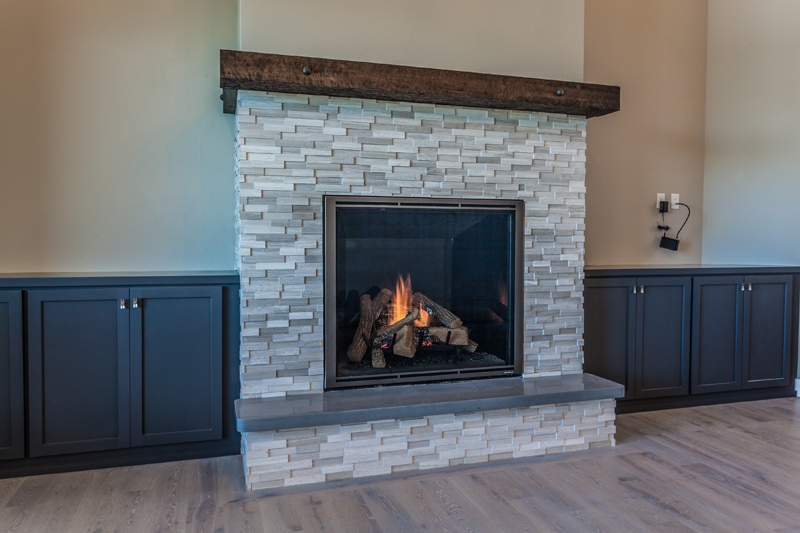 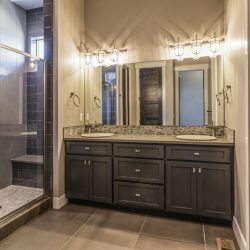 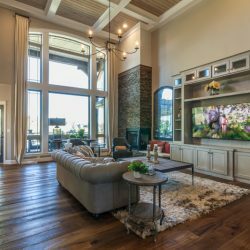 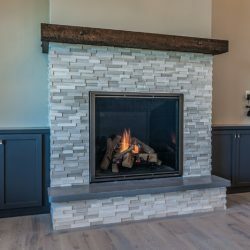 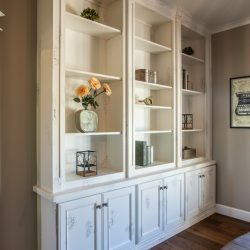 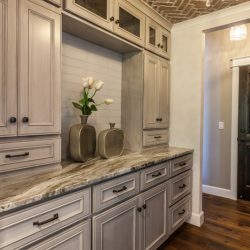 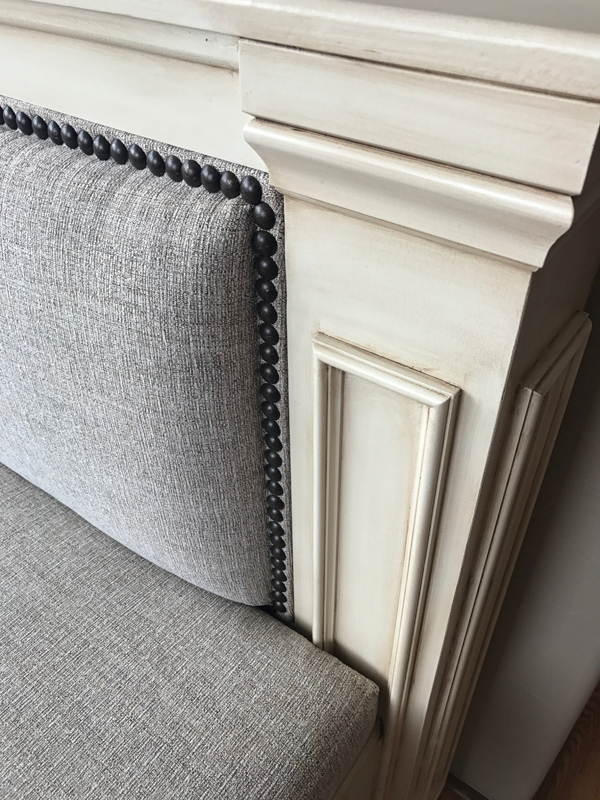 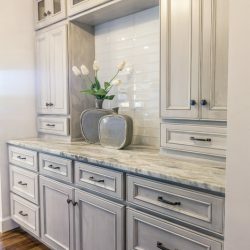 Illusions Complete Home Solutions is your one-stop shop for residential cabinet solutions in Fort Collins, Loveland, Windsor, and the surrounding area. 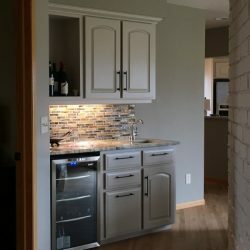 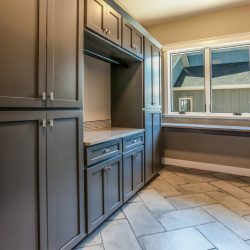 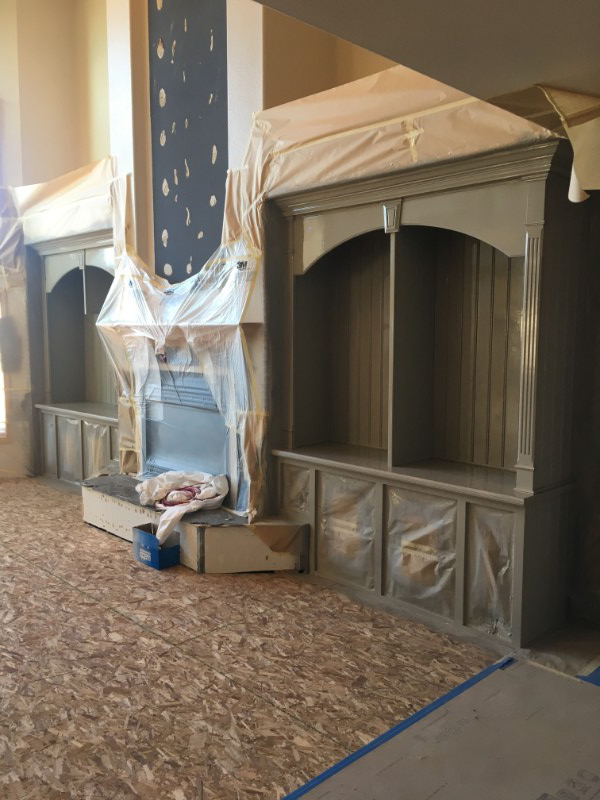 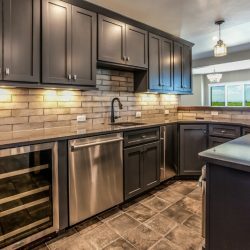 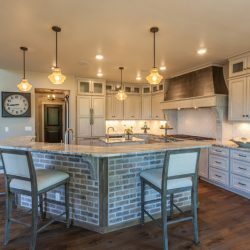 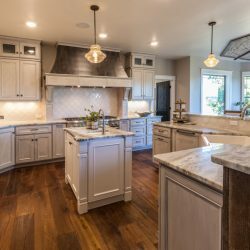 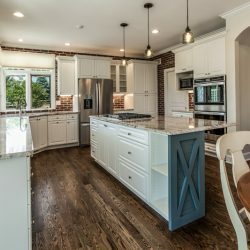 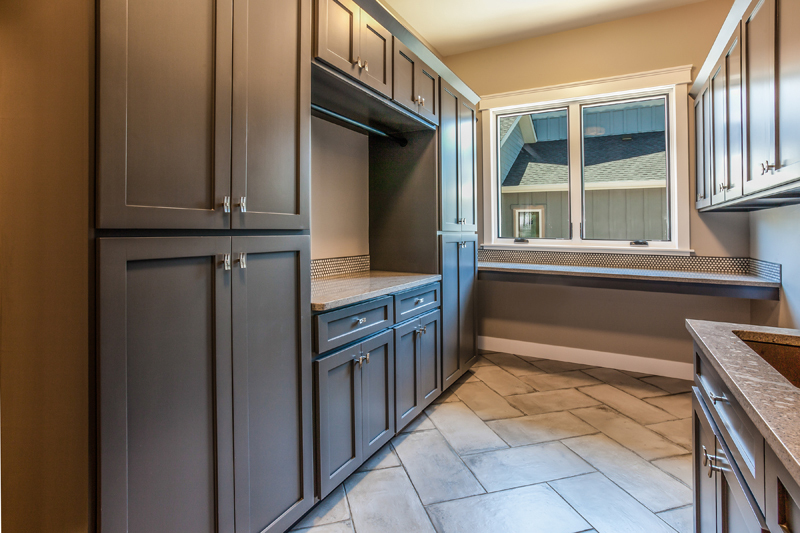 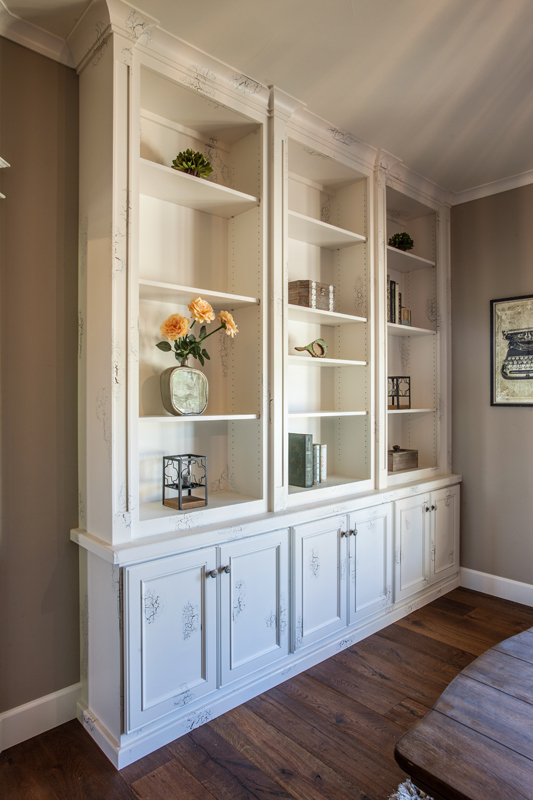 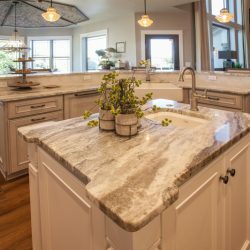 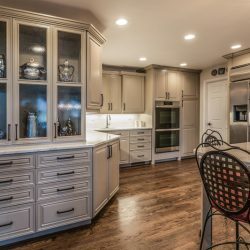 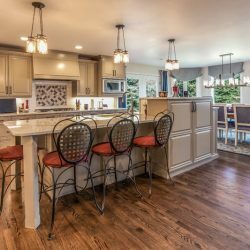 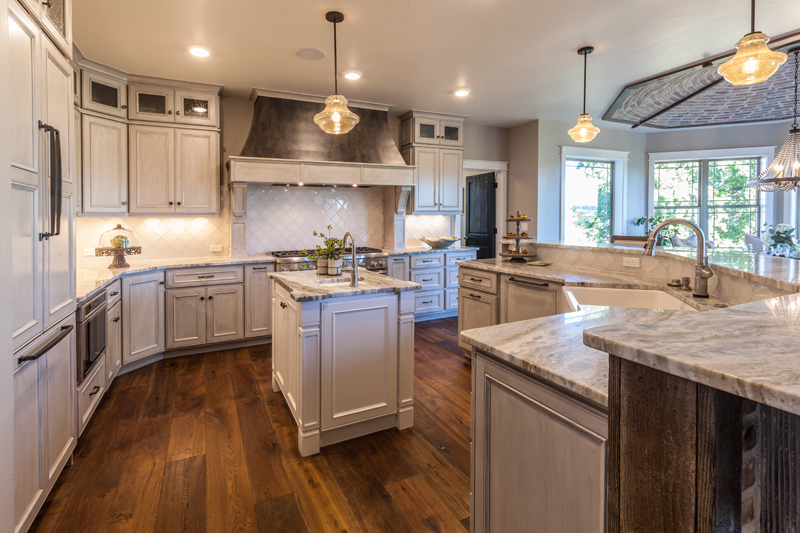 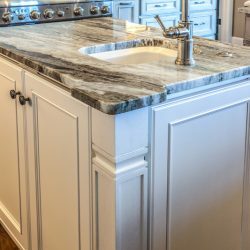 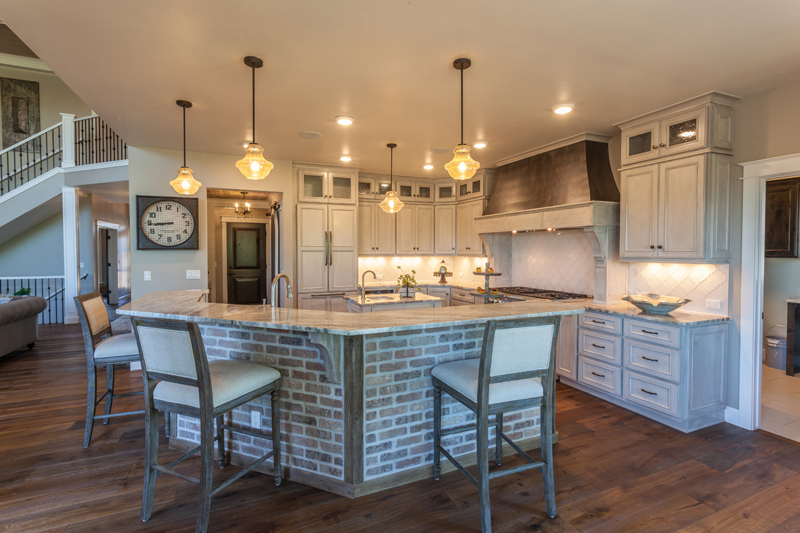 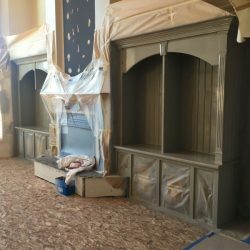 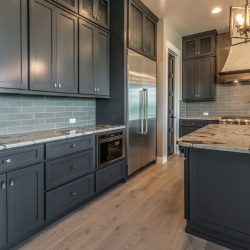 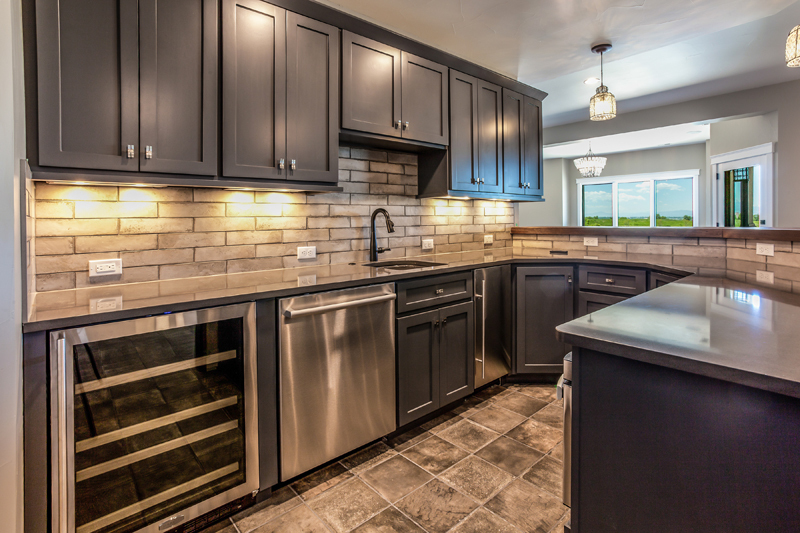 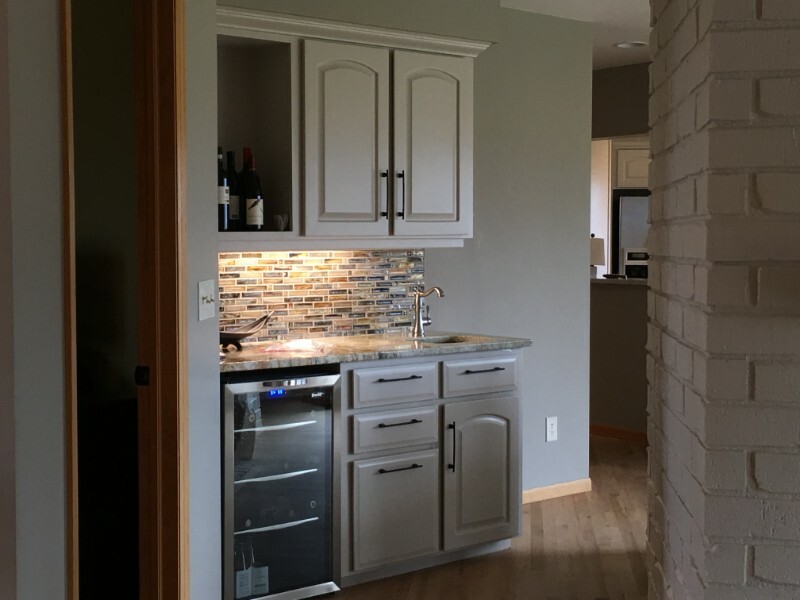 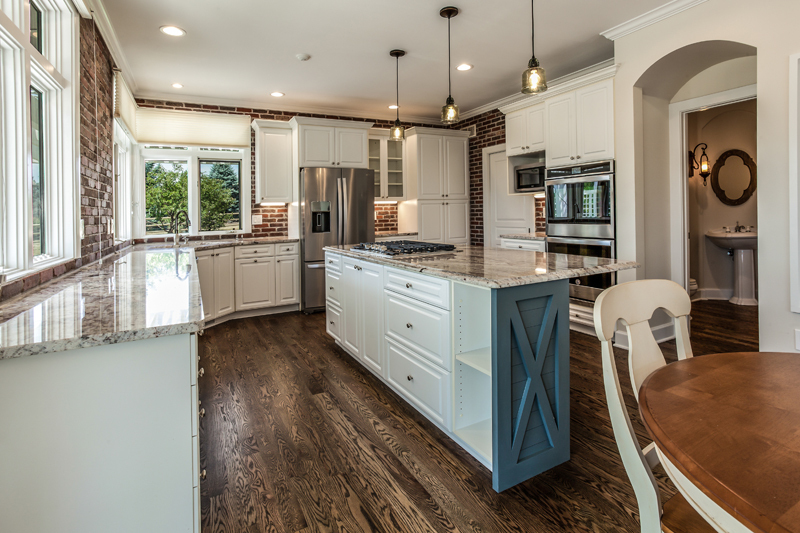 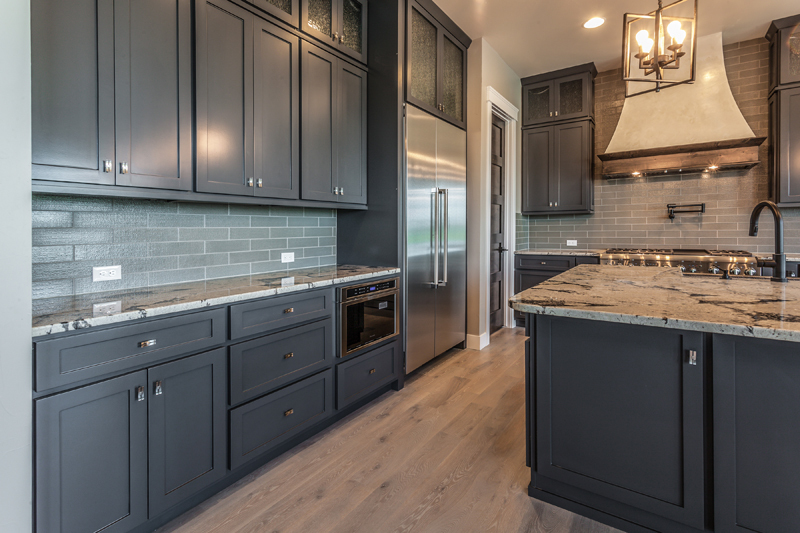 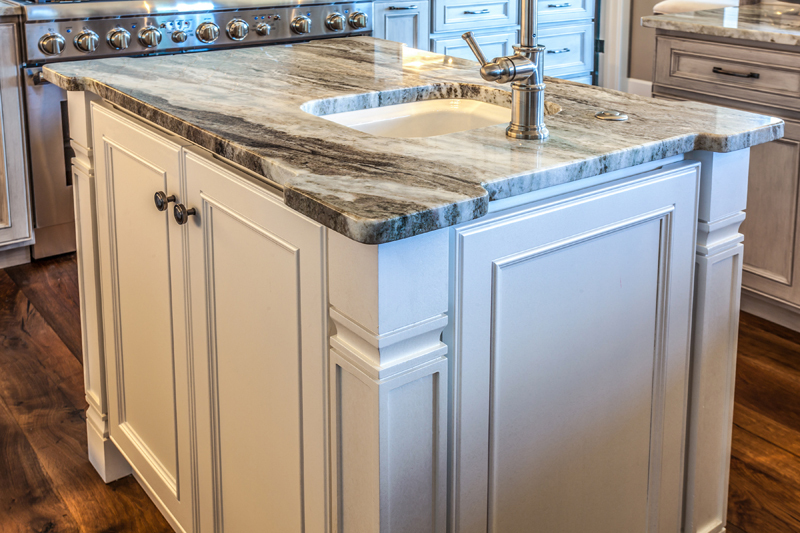 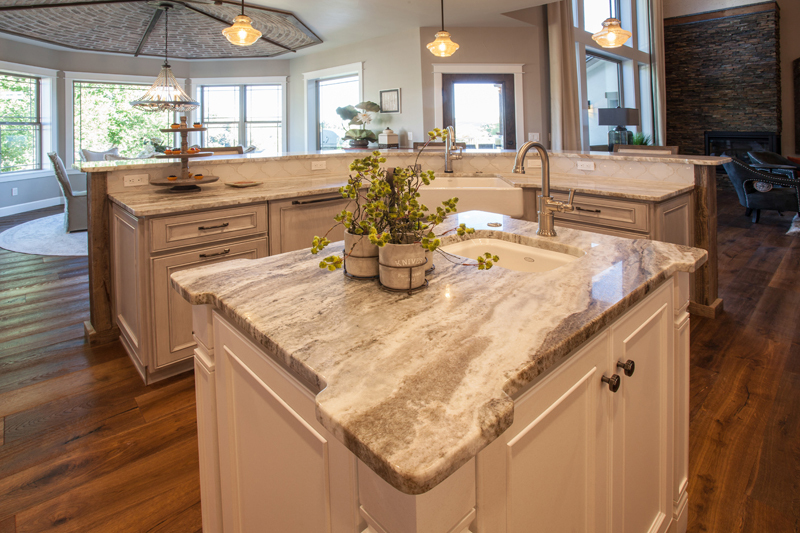 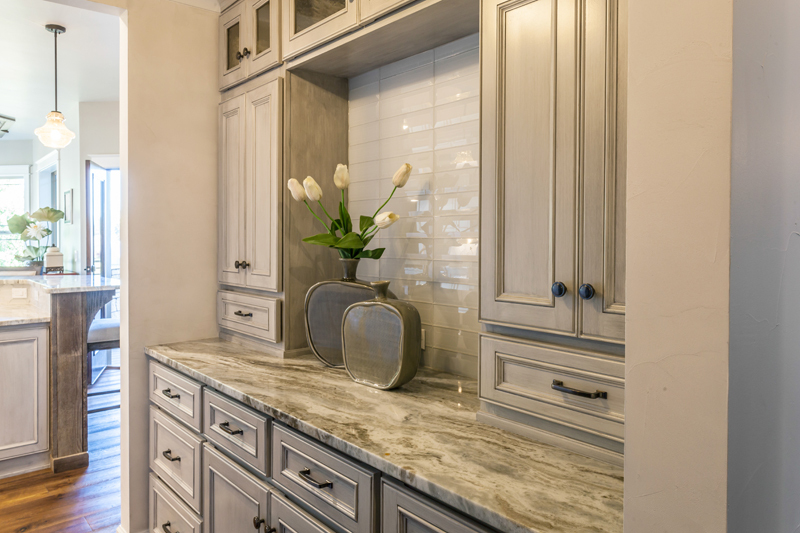 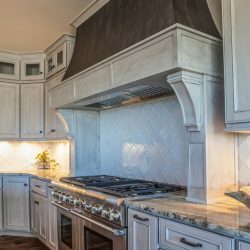 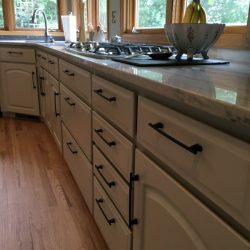 Our remodeling contractors have the ability to order new cabinets for any project, stain and repaint cabinets, or even reface cabinets in an entire kitchen. 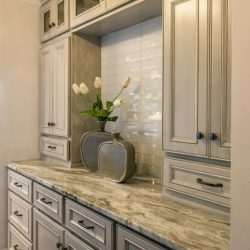 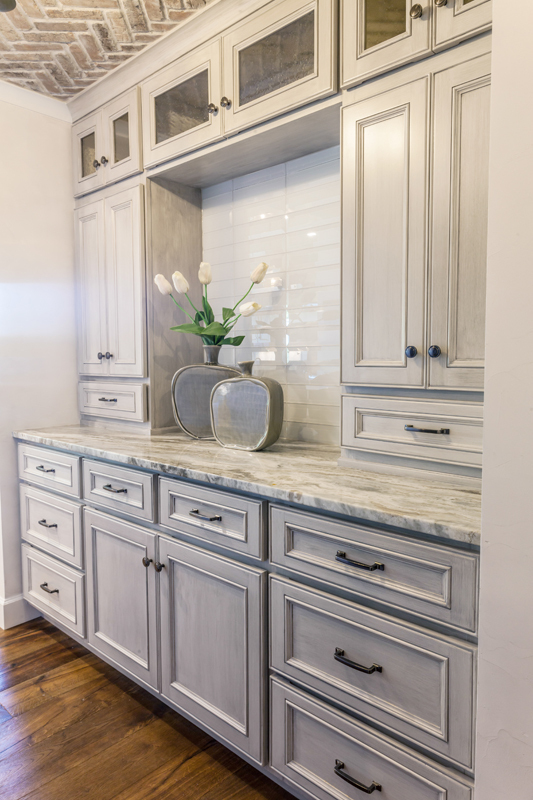 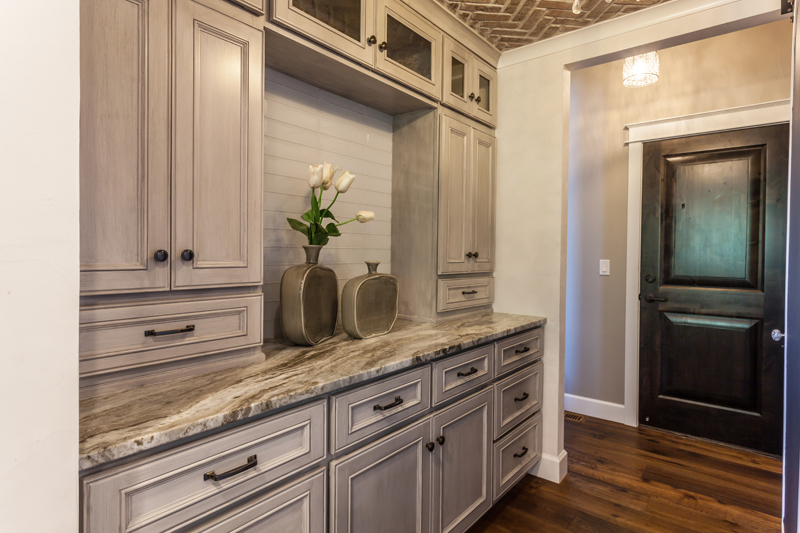 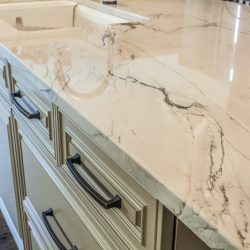 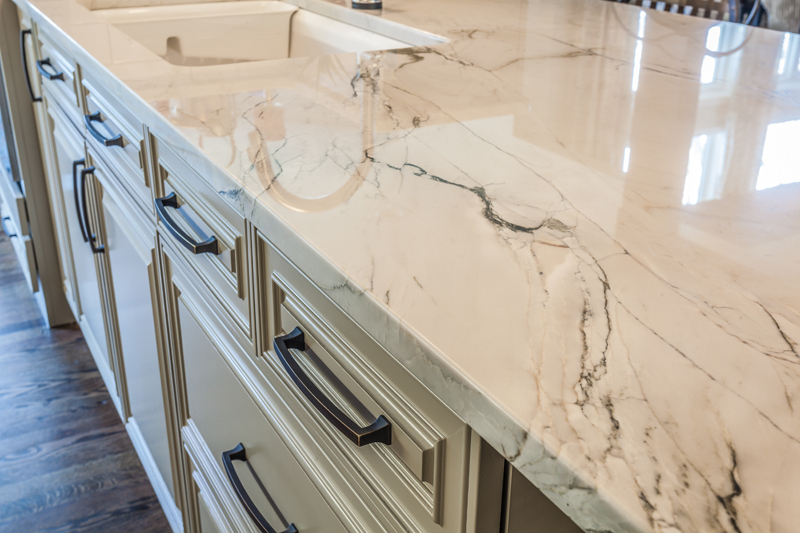 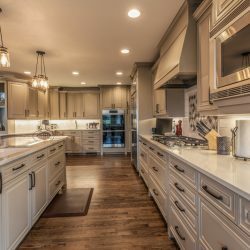 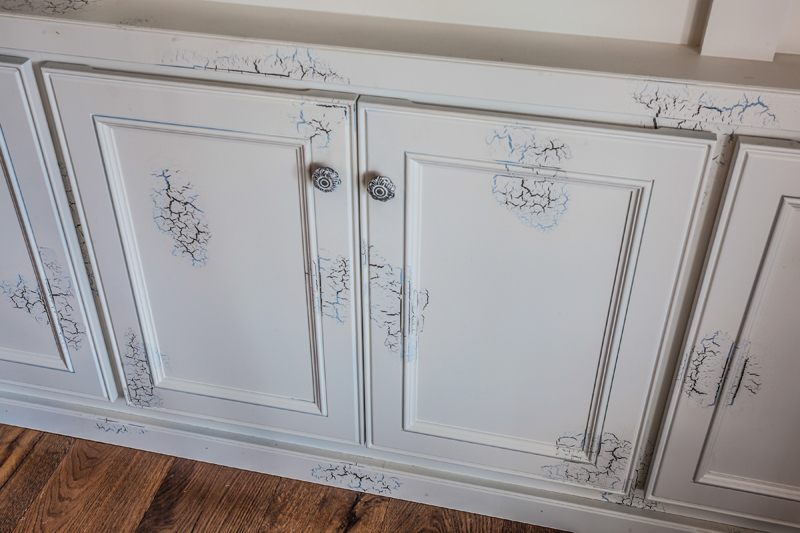 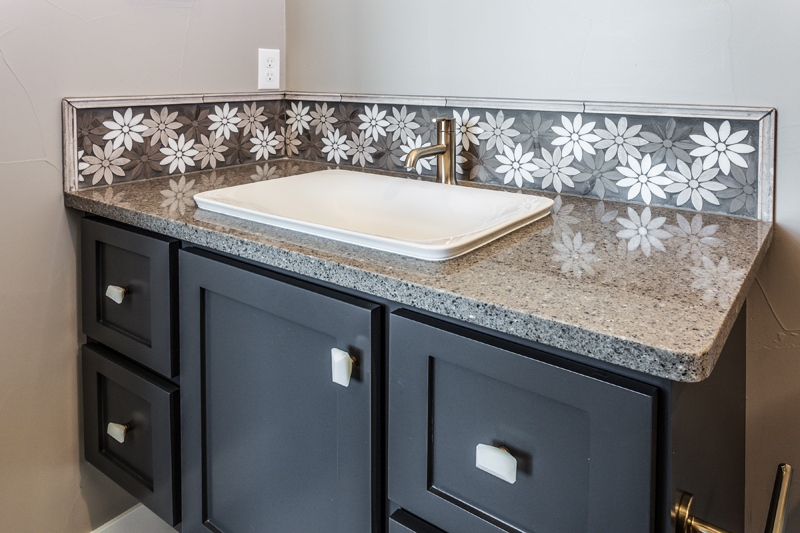 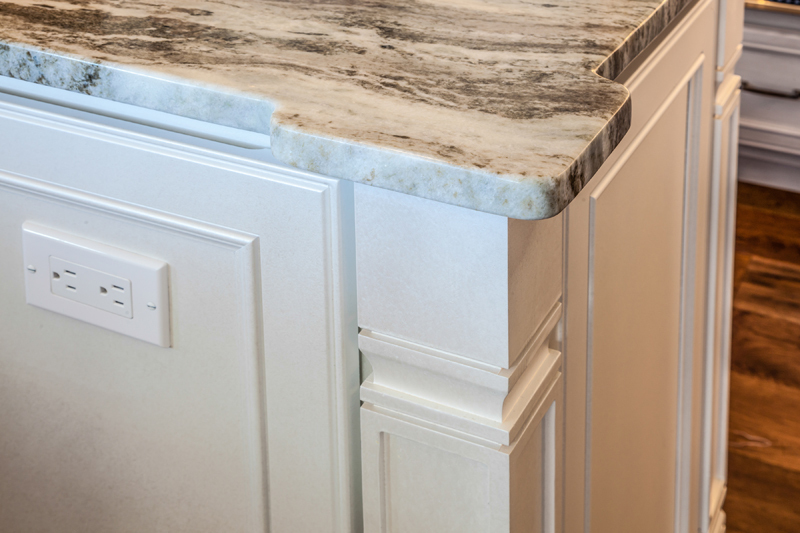 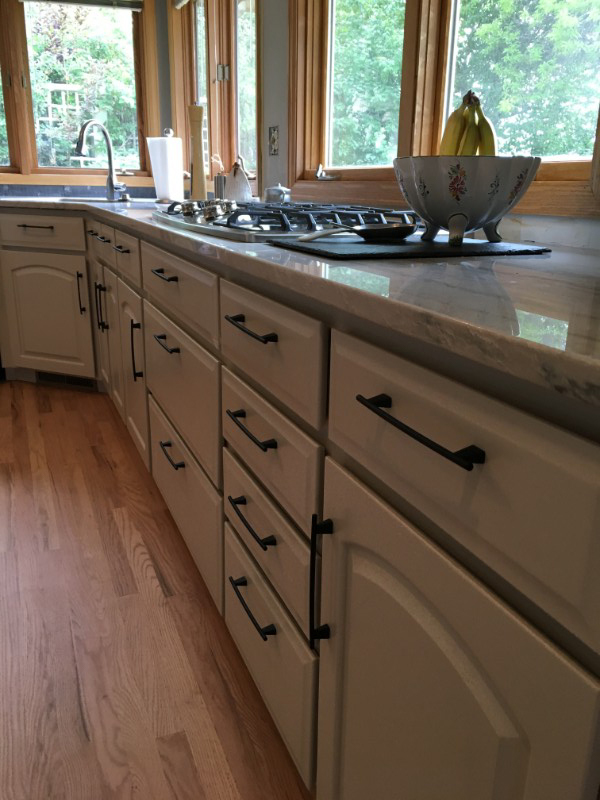 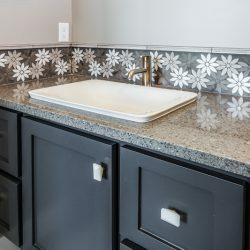 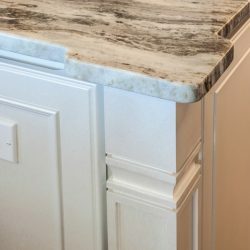 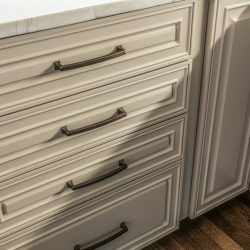 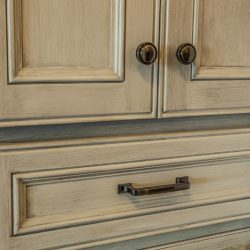 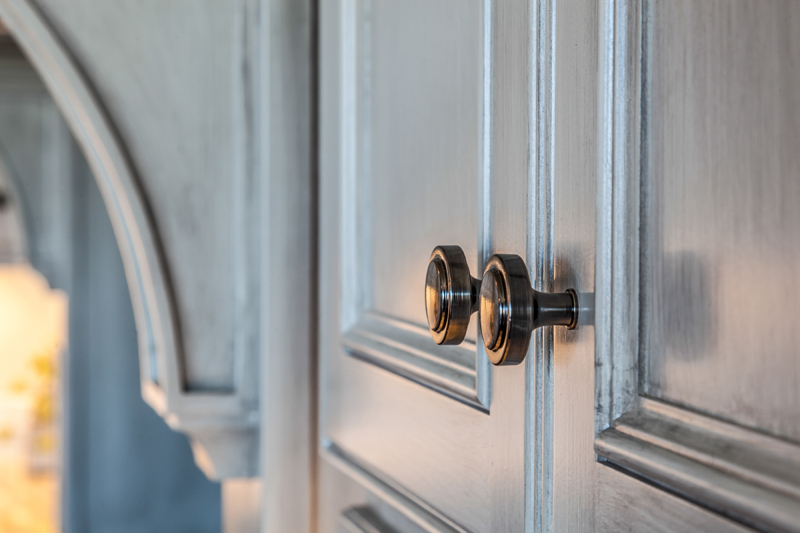 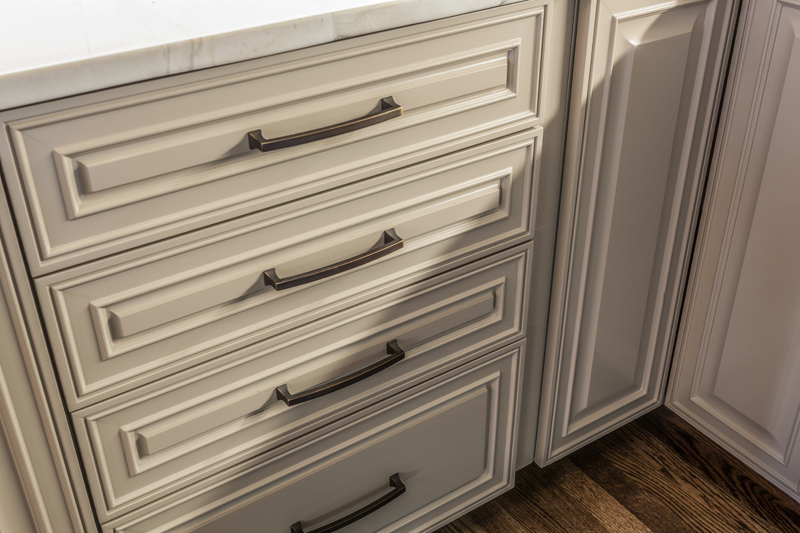 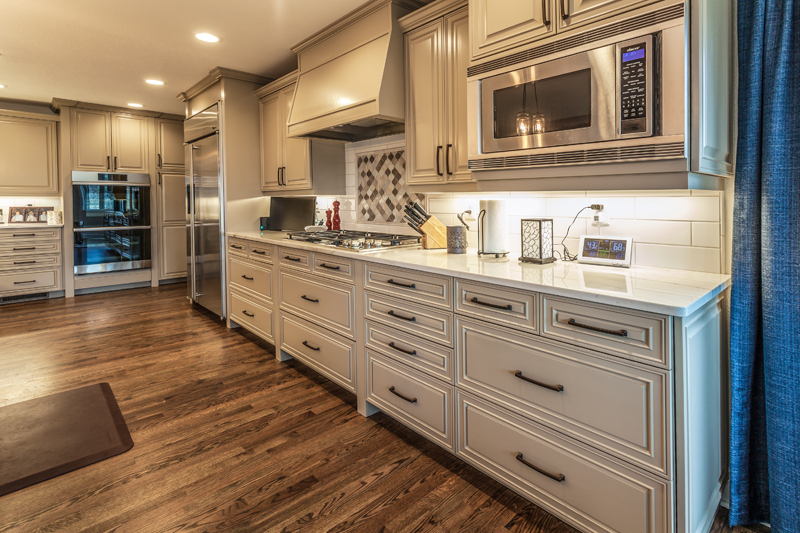 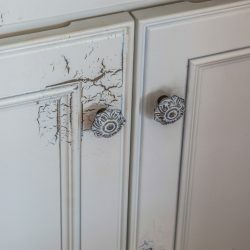 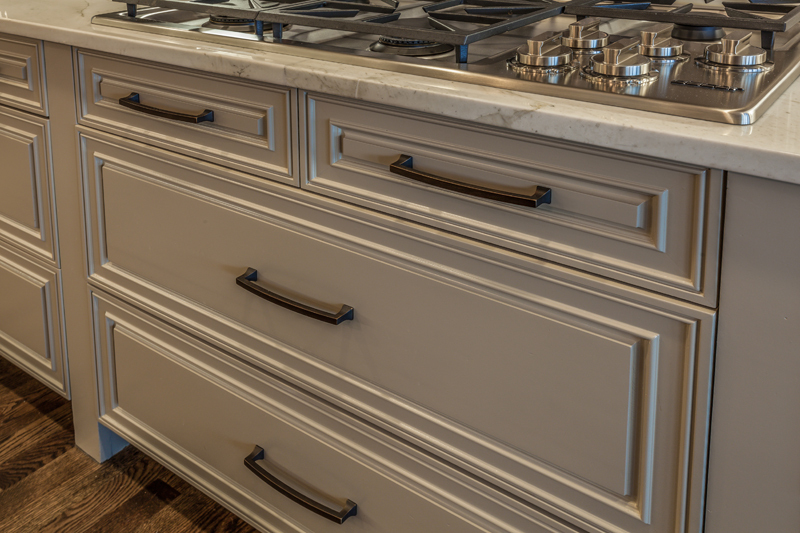 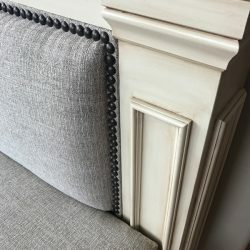 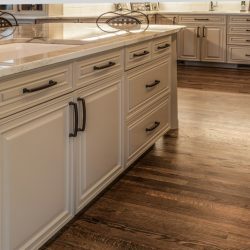 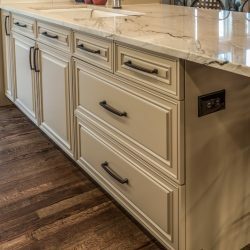 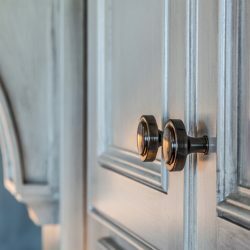 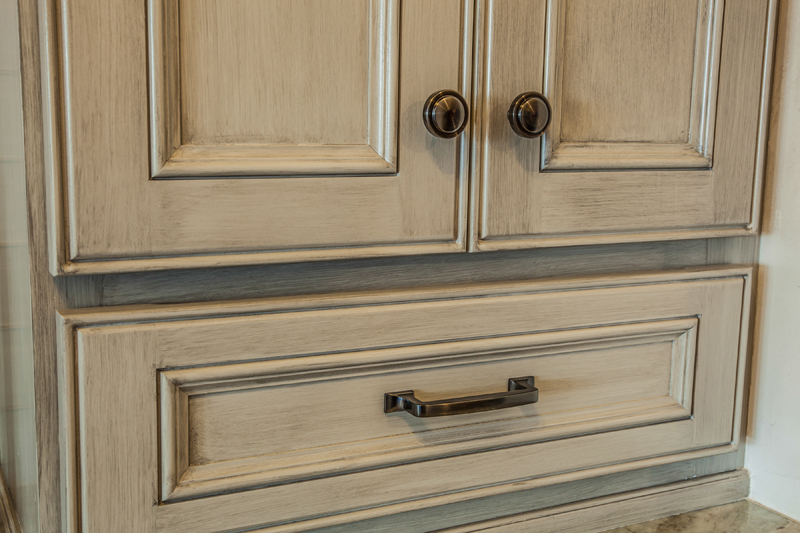 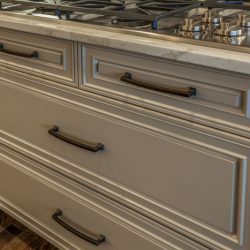 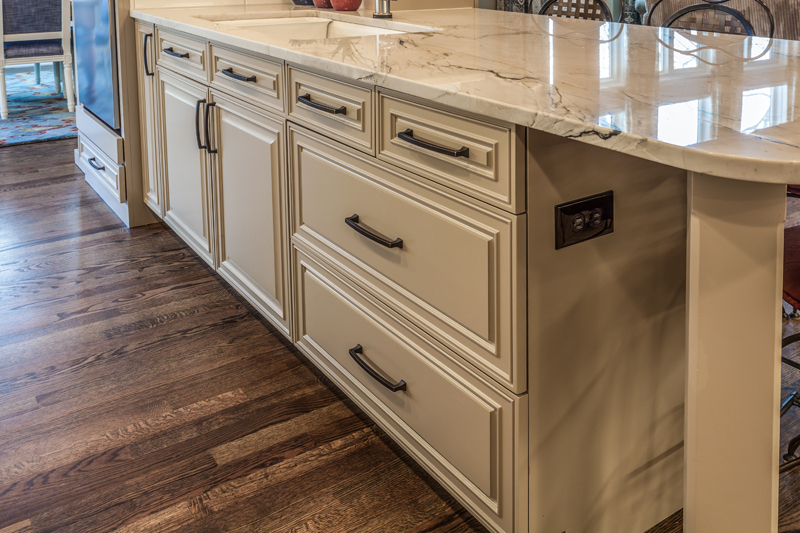 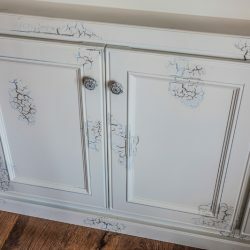 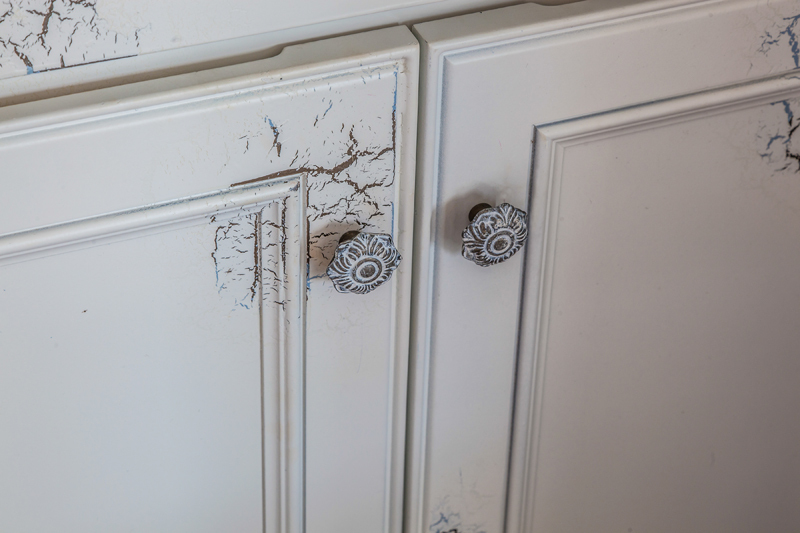 We also have thousands of resources for cabinet pulls, knobs, and hinges to update your existing kitchen cabinets or add some interest to your new home’s cabinets. 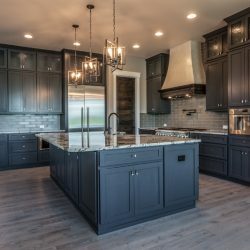 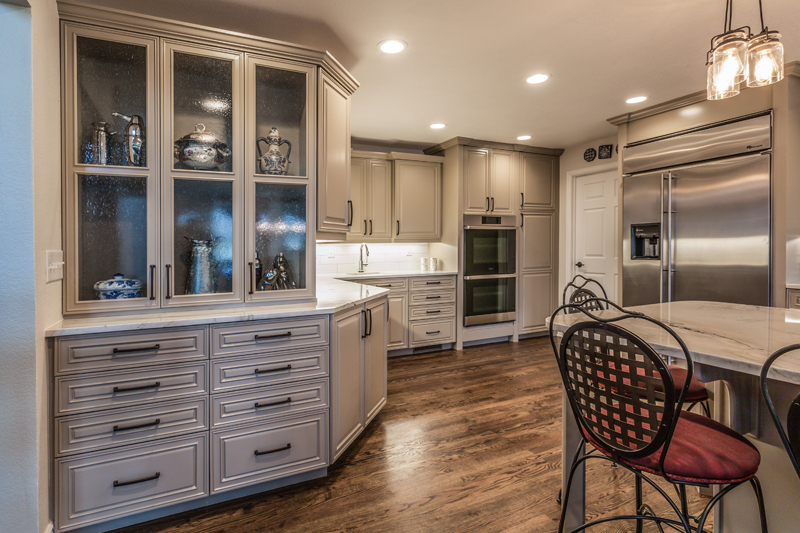 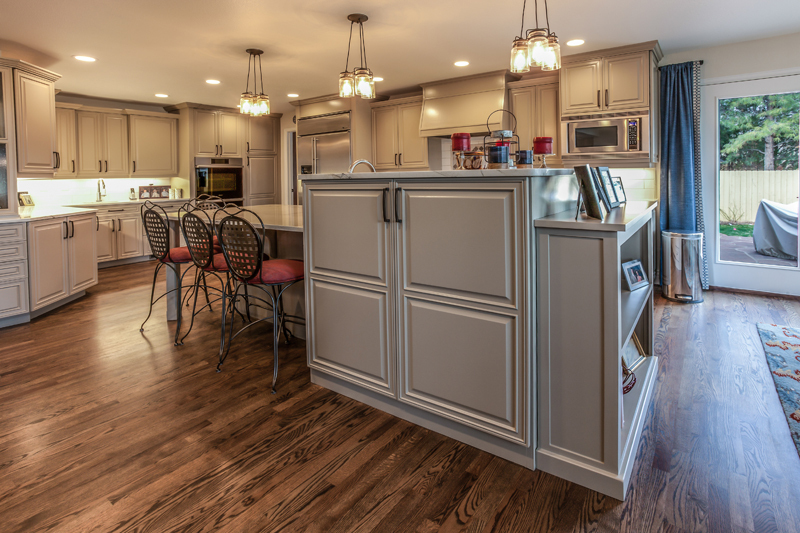 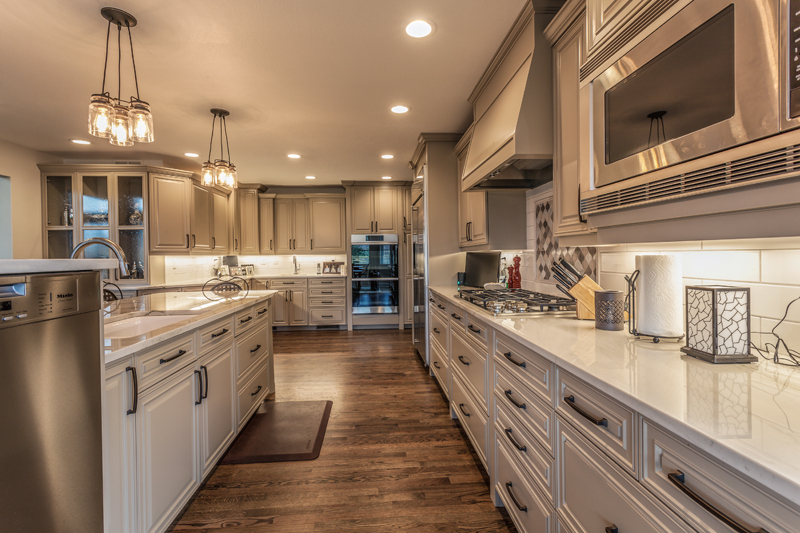 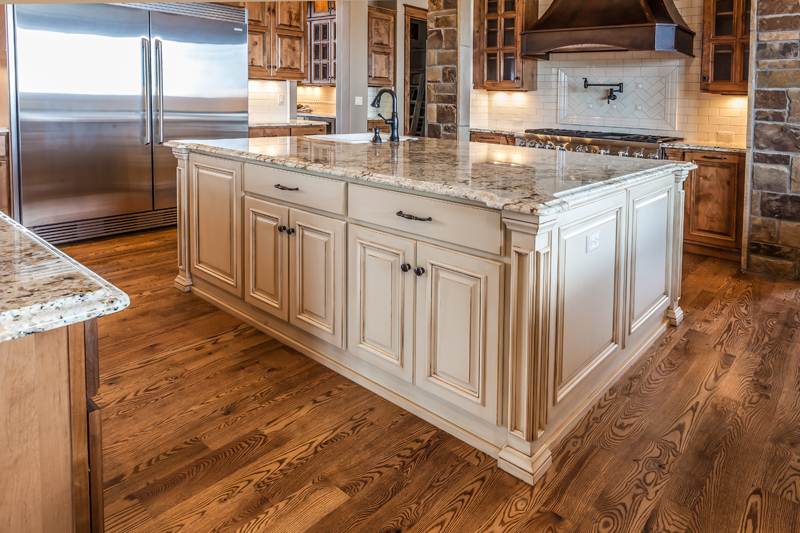 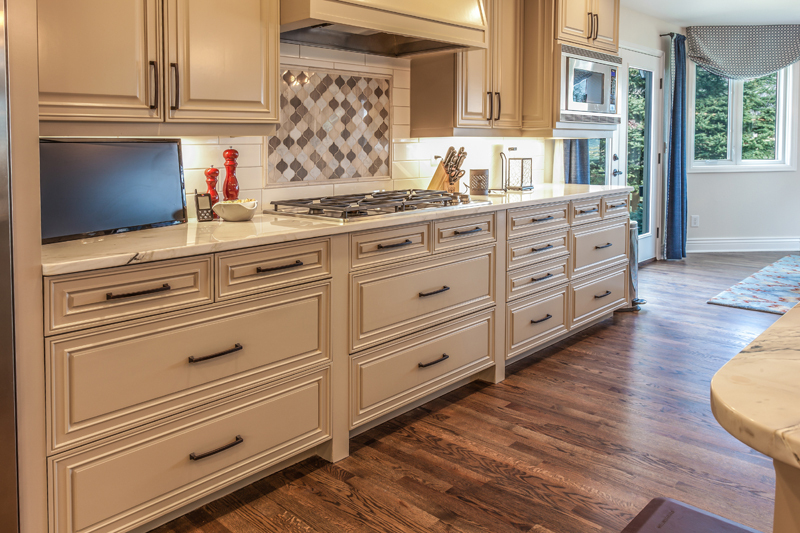 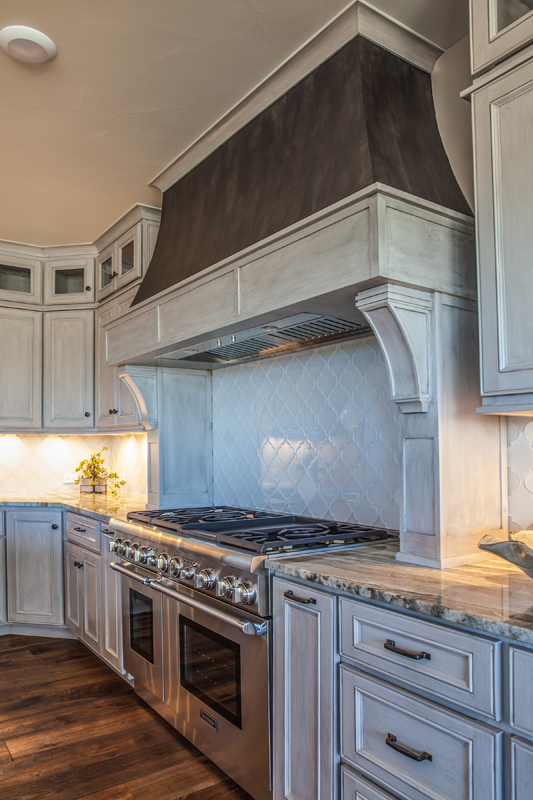 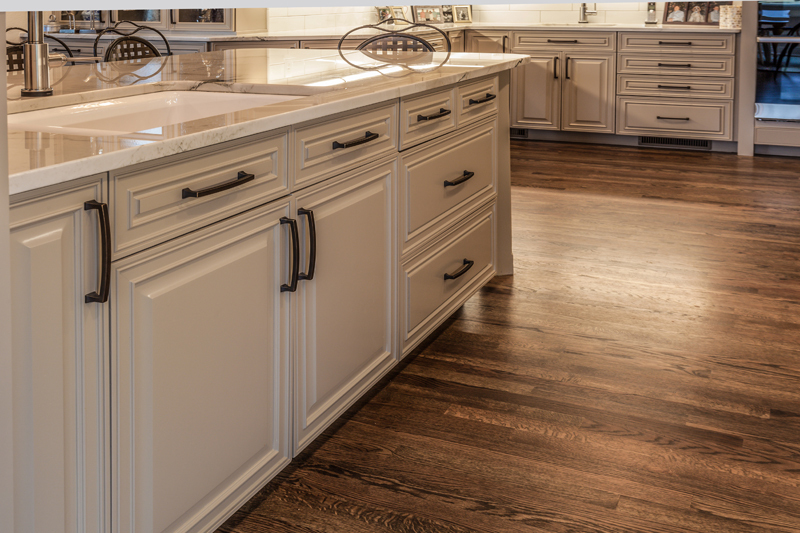 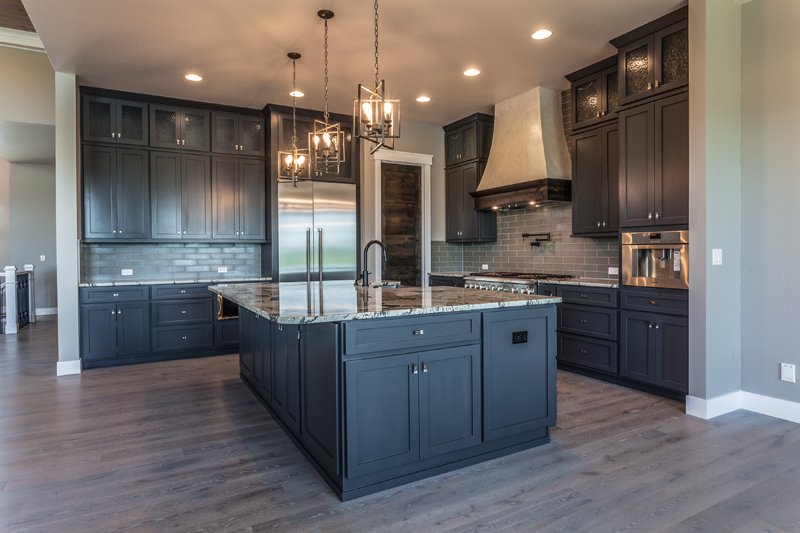 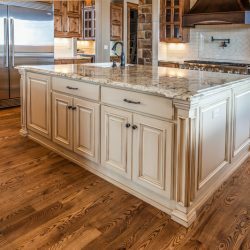 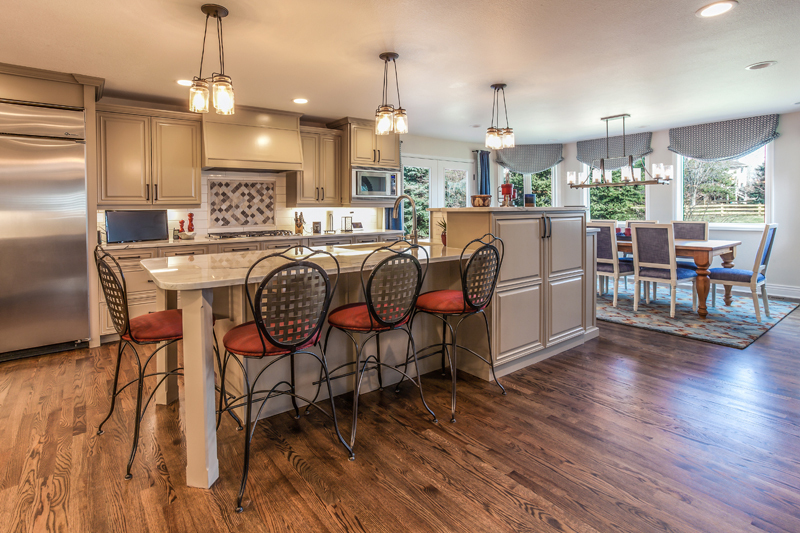 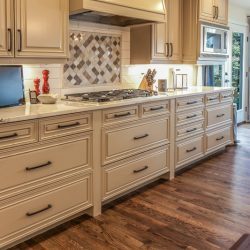 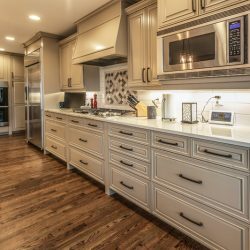 Looking for a local home remodeling company to refresh your Northern Colorado kitchen with new or refaced cabinets? 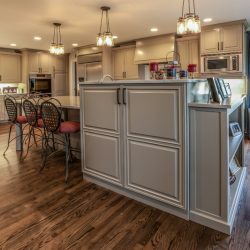 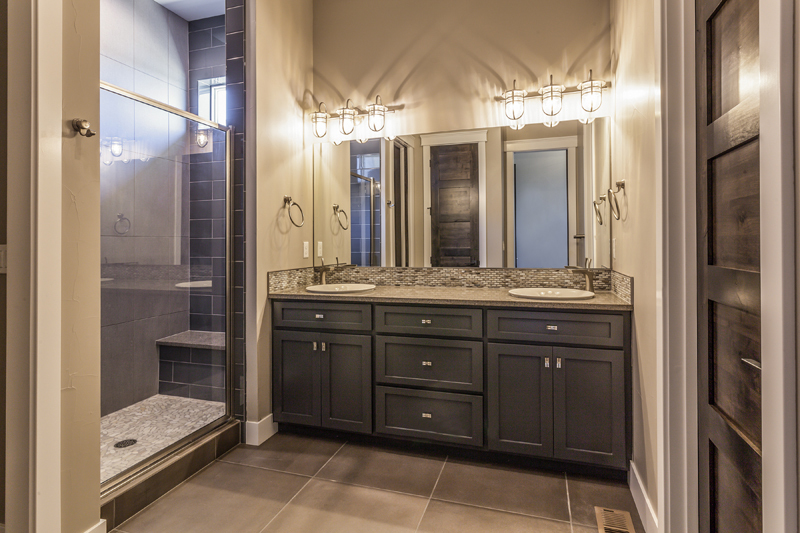 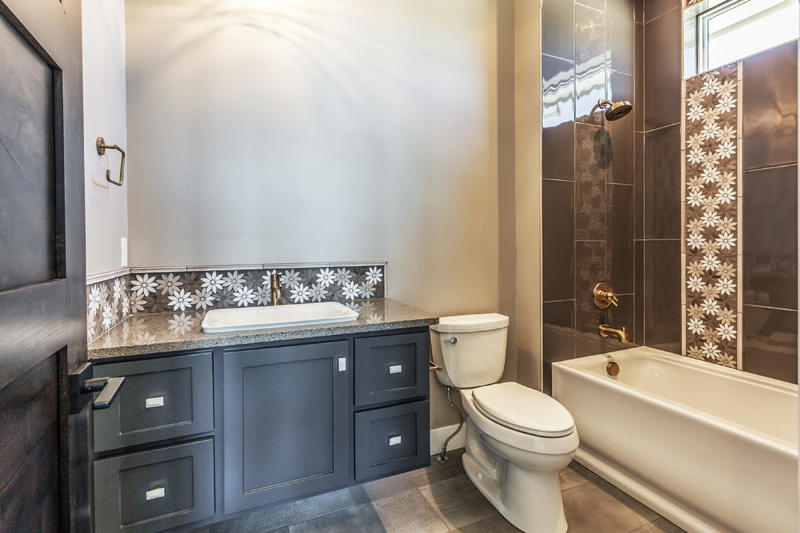 Reach out to our remodeling contractors at Illusions Complete Home Solutions today!